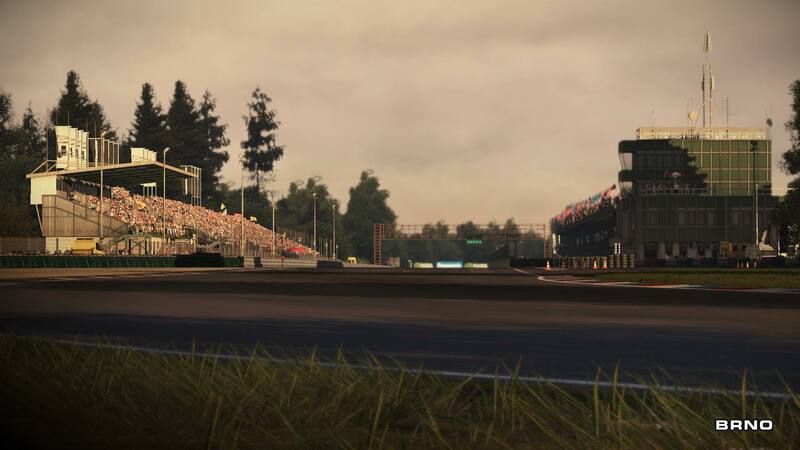 We may still be without any clarity on when it’ll arrive on Wii U, but Bandai Namco Games continue to release new information about Project CARS. Opened in 1987, the relatively-new Brno Circuit has been host to the World Sports Car Championship, A1 Grand Prix, and the Czechoslovakian Motocycle Grand Prix. 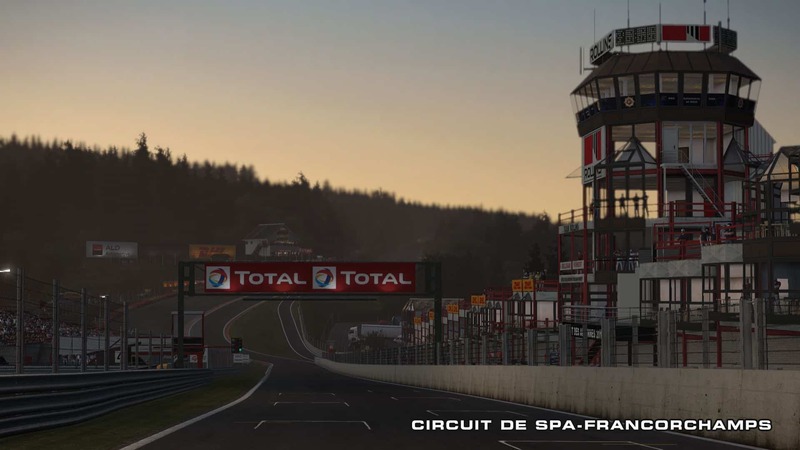 Home to the Formula One Grand Prix, 24H endurance event, and many more, the famous circuit has seen many layout changes since 1920 although the infamously flat-out Eau Rouge has largely remained untouched making it one of the fastest and most exciting tracks in motorsports today. 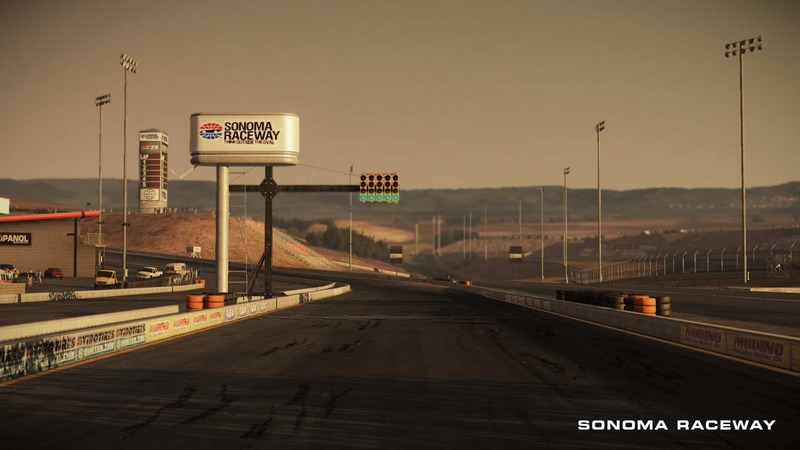 Sonoma Raceway (formerly Infineon Raceway) is a hilly road course and drag strip located in California. 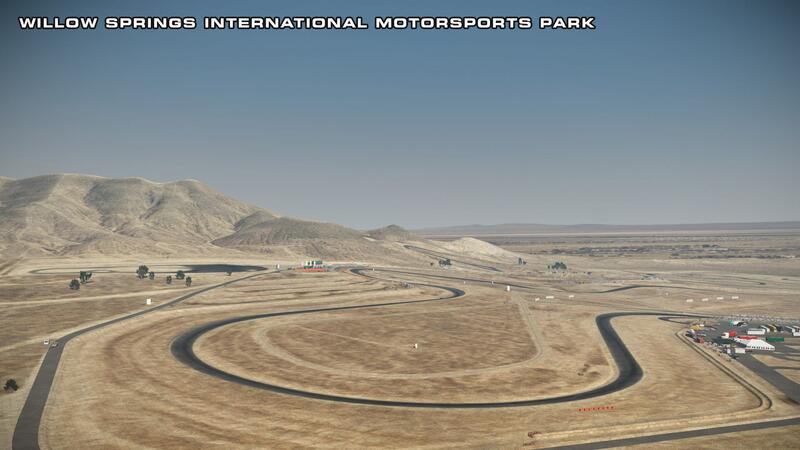 Twinned with Watkins Glen International (also in Project CARS) as a host of the NASCAR Sprint Cup Series it sees regular use by many other motorsports on both four wheels and two. With a blistering lap time of just 1 minute 6 seconds held by legendary racer Michael Andretti, the 9-turn track is the oldest permanent road course in the United States with elevation changes and high average speeds making it a favourite among drivers. These tracks are in the leaked version (845) that is avail online. I’m unsure how this is new infomation. so far there is over 50 tracks ingame. and equal amount of cars.